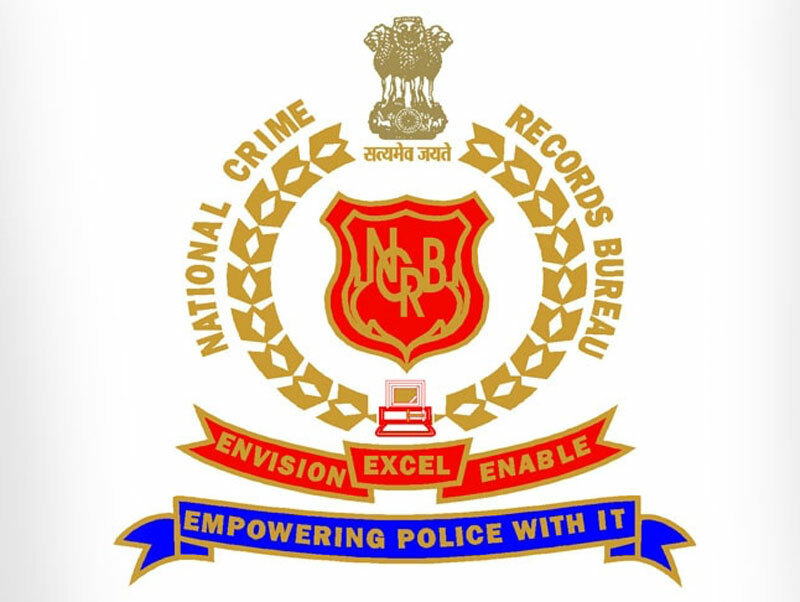 The National Crime Records Bureau (NCRB) has published the 22nd edition of the ‘Prison Statistics India, 2016’. The document, which has been getting published since 1995, provides comprehensive statistical information on various aspects of prisons, prisoners and prison administration. This current report covers aspects of prison administration such as types of jails, inmate population, occupancy and overcrowding in jails, distribution of convicts and undertrials, the demographic particulars of inmates, incidences of jail breaks, and the rehabilitation and welfare of prisoners, among other things. Information for the report has been obtained from the Prison Headquarters of all Indian States and Union Territories.